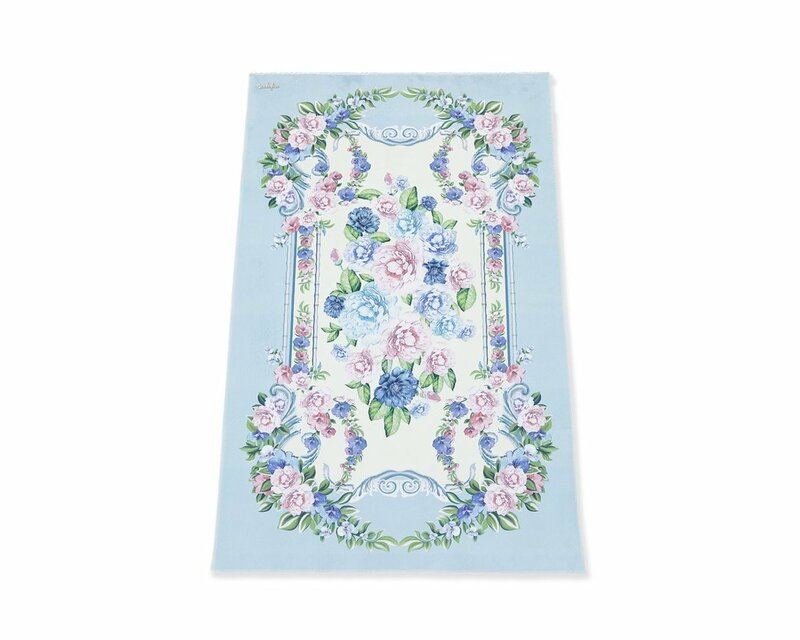 Here comes Balqis, a floral prayer mat that will charm you with its beauty. Garland of florals over a blue background conjures up images of serenity and peace. The subtle colors allows your mind to stay focused and in deep concentration during salat. As usual, this sajada comes with a box and a paper bag. The packaging needs no wrapping paper since it is already beautiful on its own. It is perfect for gifting, no matter who the recipient is, Balqis will surely gives them a reason to smile.